These fine-quality note cards feature six traditional Asian prints. Each with an introduction details the history or meaning behind the design. 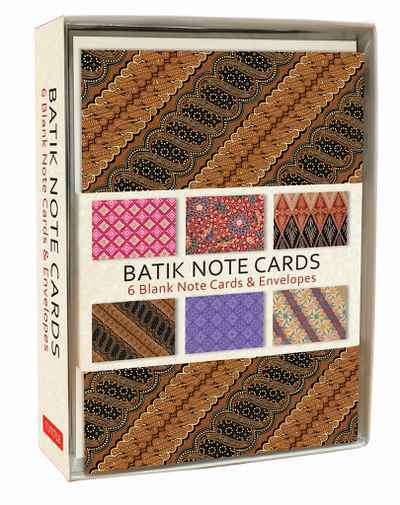 Batik Note Cards are an excellent value—a fraction of the price of other fine art print cards with envelopes.